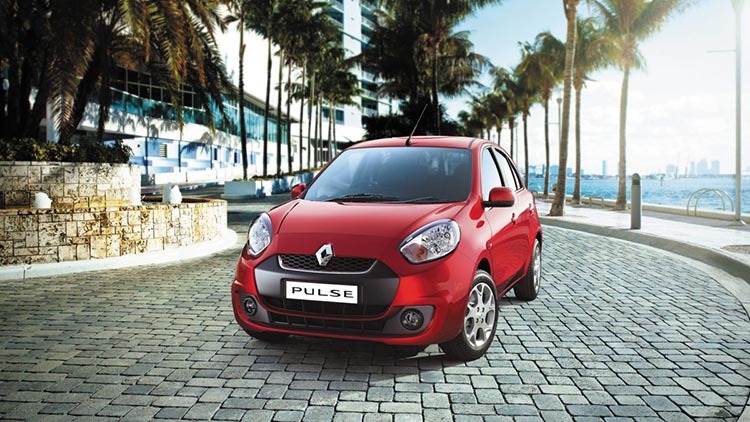 According to Renault India website, Renault Pulse RXL is priced at Rs 5,03,542, Renault Pulse RXZ is priced at Rs 5,77,600, Renault Pulse RXE is priced at 4,46,100 and Renault Pulse RXL ABS is priced at Rs 6,10,384. 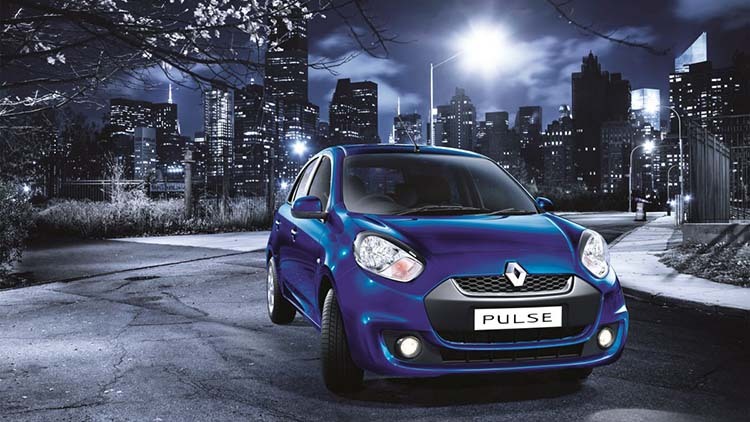 The XH5 petrol engine of Renault Pulse comes with 3 cylinders offering a displacement of 1198 cc. The XH5 petrol engine yields a maximum power of 76 PS @ 6000 RPM. 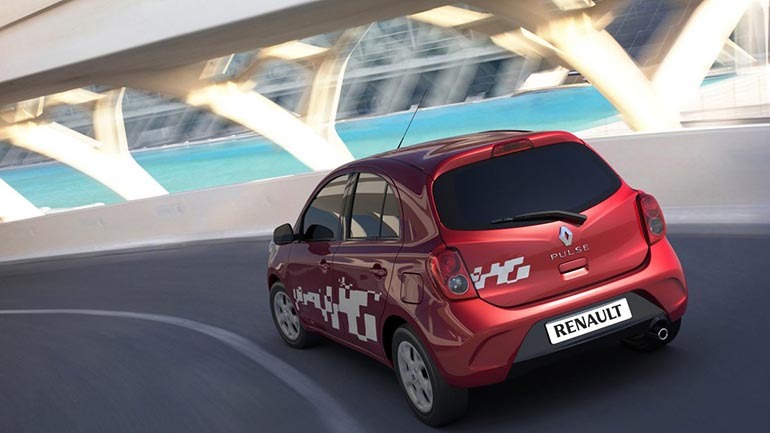 Fuel consumption is 18.06 Kmpl.